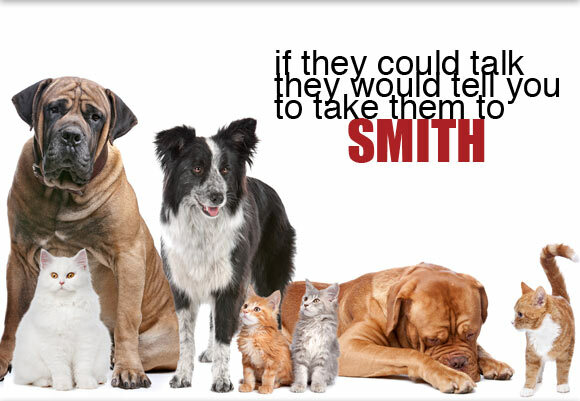 At Smith Animal Clinic, our mission is to provide the highest quality veterinary care to our Northwest Indiana and Illinois patients while serving our clients with compassion and professionalism. Our fourth generation family owned veterinary clinic first opened in 1909 and offers routine wellness visits, pet vaccinations and health services for dogs, cats, and horses. Full service hospital capabilities include dentistry, orthopedics, radiology, hospitalization and equine reproduction. 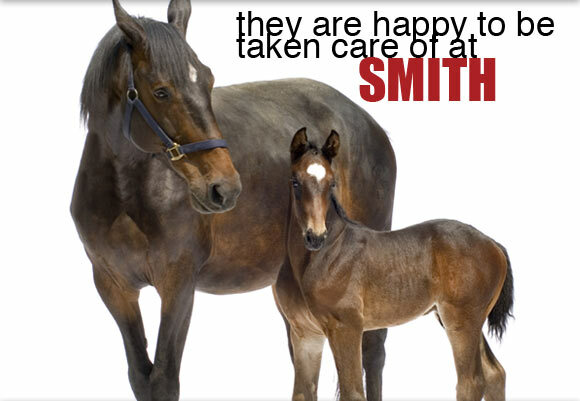 Smith Animal Clinic has been owned and operated by Dr. Kirk A. Smith since 1989. 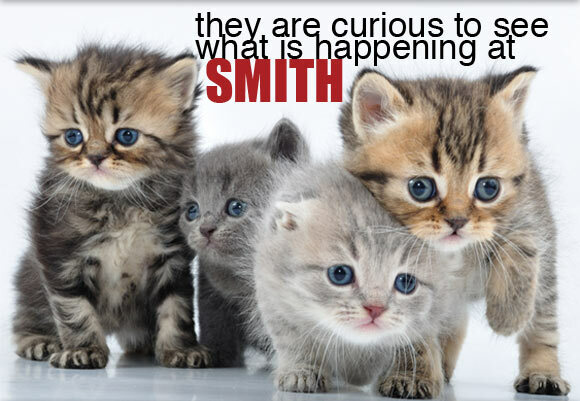 Dr. Smith, born and raised in Crown Point, earned his veterinary degree from Purdue University. Our main clinic is located one mile west of the Old Courthouse on State Road 231 in Crown Point. Our satellite clinic, Demotte Animal Clinic, opened in Demotte in 1977.
pet(s) on your way to work and pick them up on your way home. Kindly call us to schedule.